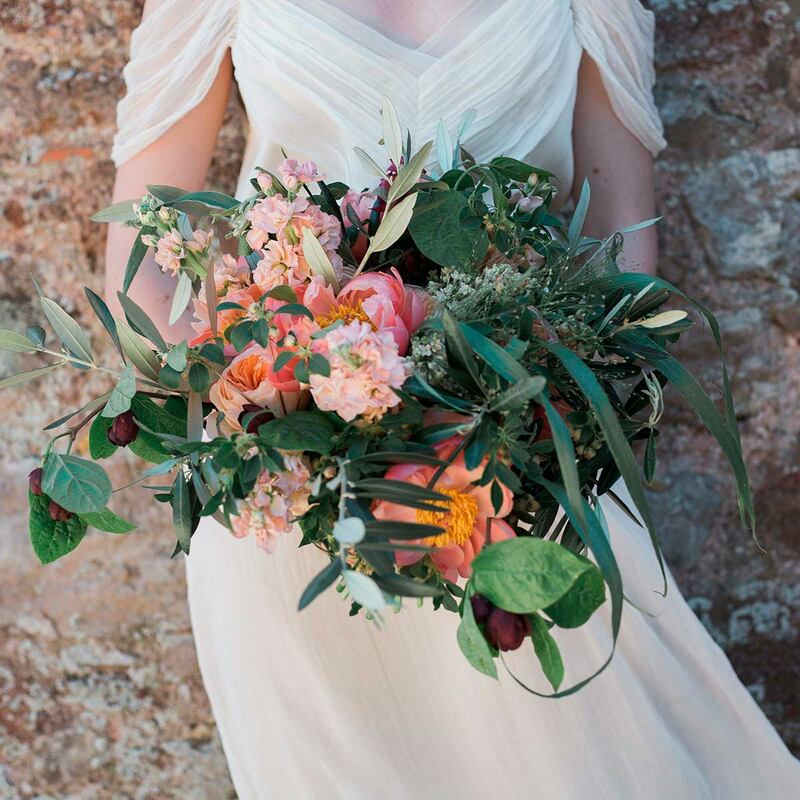 Our elopement wedding package can be taken “off the shelf” or tailored to suit your requirements. 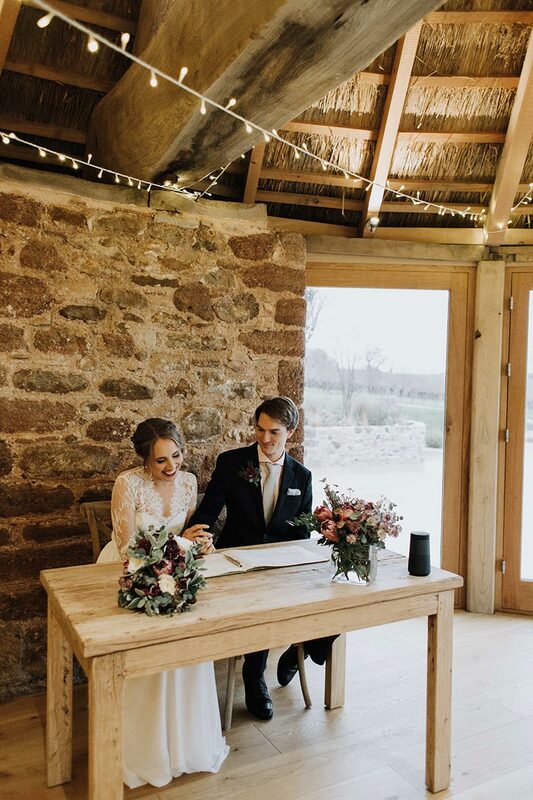 We’ll work with you to understand your wishes, priorities and budget for your wedding day, ensuring you have the exact wedding package you require for your special day. Our aim is to provide you with an affordable wedding venue in a stunning location! 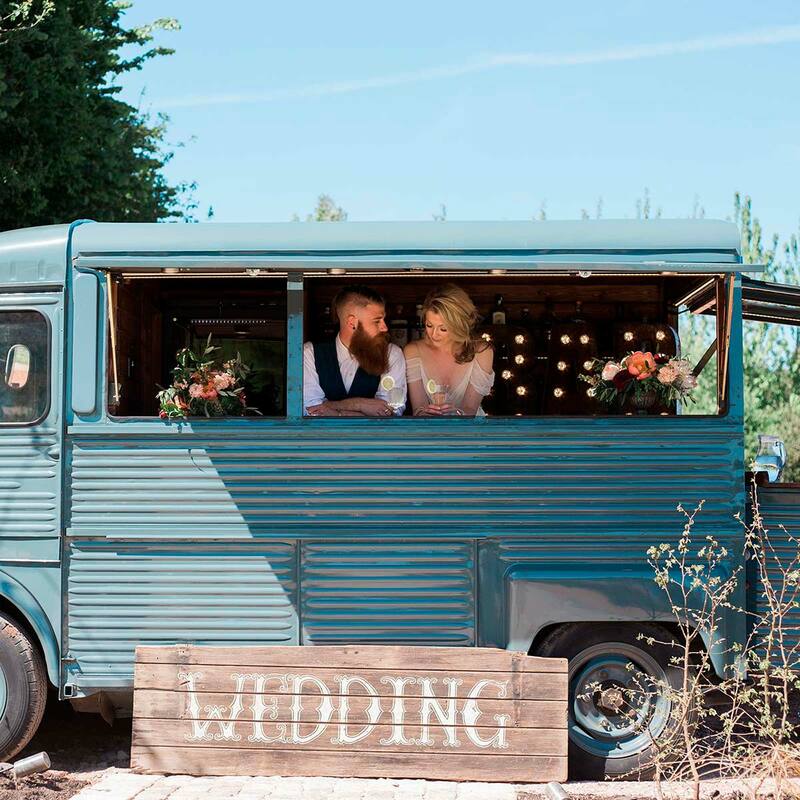 As a starting point we’ve put together small, intimate and elopement wedding packages covering the services we source for our couples. Don’t feel hemmed in by these packages, we’re always delighted to talk to you about your wedding day thoughts and making them a reality. 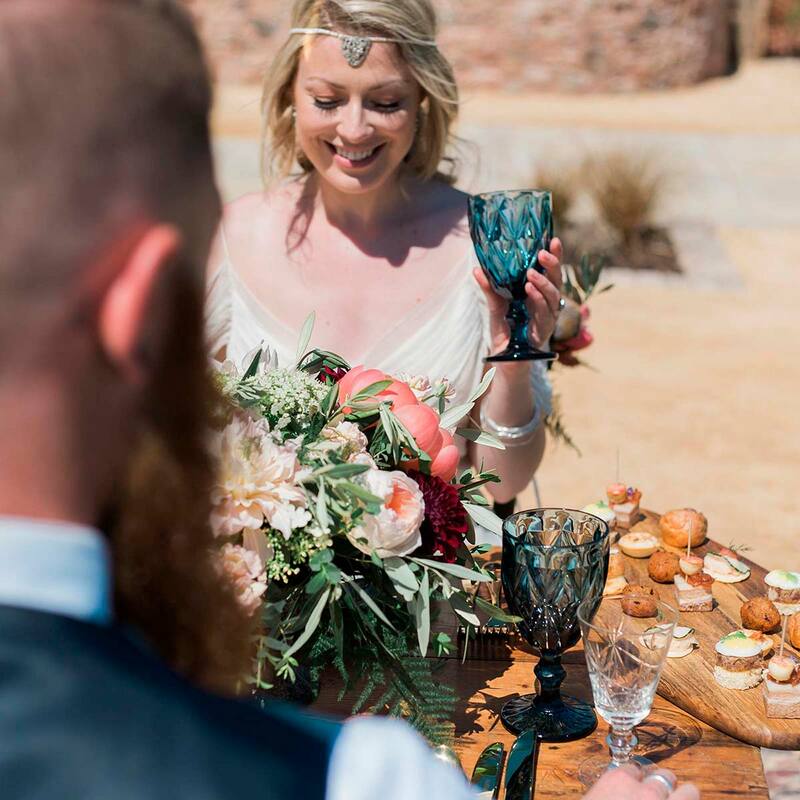 Our Elopement Wedding Packages are designed just for the two of you and provide the basis for a romance filled, stress-free wedding celebration in beautiful surroundings. The price for this package is £690. All aspects of this package can be changed to suit your preferences and additional services added based on your wishes. The price for this package starts from £950 (depending on your chosen accommodation). Both packages can be tailored for 2 to 35 guests and services added based on your exact preferences. 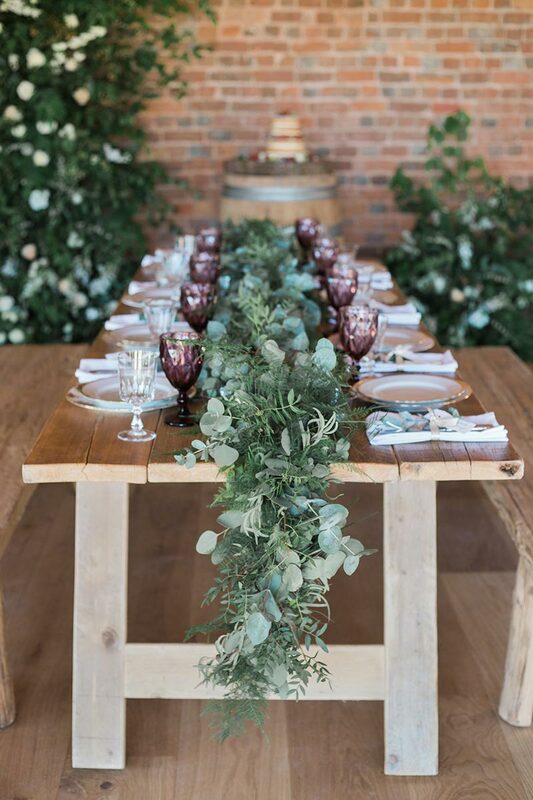 Our Intimate Wedding Ceremony Package can be adapted to serve weddings for between 4 and 50 guests and is perfect for a relaxed, informal celebration of marriage for you two and your nearest and dearest friends and relations. Price for this package for you two plus 10 guests is £1,395. We’ll be delighted to work with you to shape this package to suit your wishes. 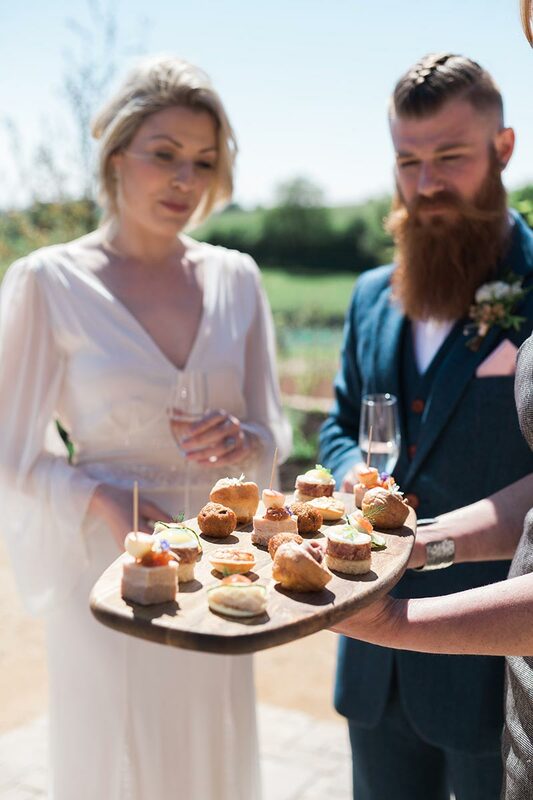 Our Small Wedding Package provides the perfect package for those looking to extend their wedding celebrations over a full day. Once again this can be adapted to cover up to 50 guests. Price for this package for you two plus 50 guests starts from £5,250. We’ll work with you to shape this package to your exact requirements, ensuring your day is everything you hoped for and more.